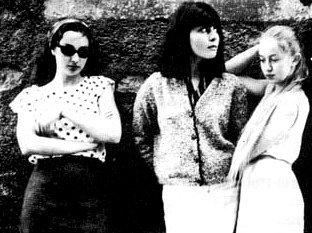 Les Calamités were an all-girl French garage rock band from the early ’80s. (Okay, there was one dude on drums… later on.) But that’s besides the point. What was my point? 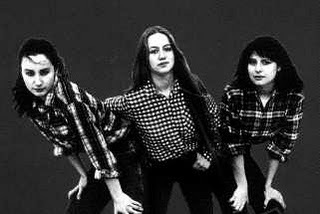 That these chicks chose rock’n’roll over school and formed the band while they were still teenagers. Legit. This song… is basically the best song ever. 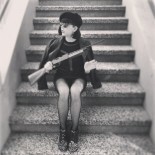 By the way, I’m considering putting together a compilation of French punk and selling it on the internet for $0. So that might happen. This entry was posted on June 7, 2012 by ribbonaroundabomb in Uncategorized.